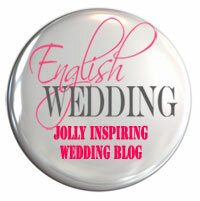 On 15th August 2011 Mrs Moore-to-be pressed the ‘publish’ button and A Warwickshire Wedding blog was born. Since then I’ve written some 60 posts detailing every step on the way as we organised, and then reviewed, our wedding day. Today, 26th May 2013, is equally as auspicious because it marks the final piece I will be posting to this blog. So, I thought I’d close by reflecting on the blog, the process of organising our wedding and The Big Day itself. Fig.1. The newly married Mr and Mrs Moore in a haze of happiness. Copyright Tony Rabin Photography. Ever since I can remember I’ve loved what I call the alchemy of wordcraft, that searching for words and playing with sentence construction, to create meaning and convey the very subtlest of emotions. Even so, when friends said I should write a book I dismissed such suggestions as being fanciful. It wasn’t just that I didn’t have the first clue about approaching a publisher, or lacked sufficient time to write a first draft. No, my objection was something far more fundamental: I didn’t have anything to write about. I may be good at telling a tale, but if there’s no tale to be told, it’s a bit of a non-starter really. So even when the digital age gave birth to blogging platforms, I didn’t recognise the opportunity which had opened up before me. That is until we set the date for our wedding and it occurred to me that it might be fun to start a blog and write a few posts. I still remember the excitement of checking the statistics page on the day I published my first post and discovering that I’d had over 20 hits. That this figure should have swelled to in excess of 13,000 is staggering and I am deeply grateful to everyone who has contributed to the success of A Warwickshire Wedding blog. 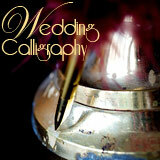 Some readers may have been surprised that the blog has continued so far into the post-wedding era. I must admit that I have, at times, wondered whether my audience might think me self-absorbed and obsessed with echoes of a day that has faded into time. But, having learned so much, it seemed a shame not to share it, especially for the benefit of those who might be organising their own wedding. That said, my fingers have been propelled across the keyboard by the simple truth that writing is to me what running, or gardening, or baking are to others. Writing, and writing alone, drowns out all my worries and woes, enabling me to live in the moment and concentrate on the task at hand. It is the most effective method of focusing my mind that I know and, for the cost of an annual Word Press subscription, it’s a whole lot cheaper than a therapist. 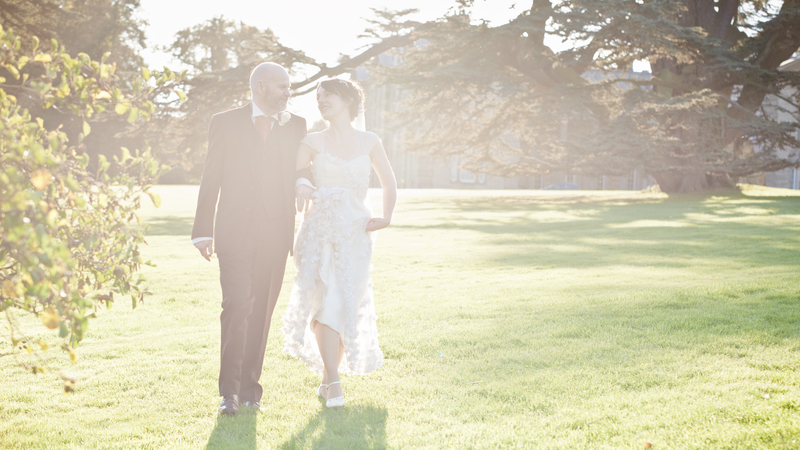 The 18 months spent organising our wedding day were the most richly rewarding experience I have ever known. Seeking inspiration, sourcing suppliers and working collaboratively with professionals in their field of specialism provided me with an opportunity to flex my own creative muscles. And I’ll tell you straight: I really, really miss being immersed in that whole process. I crave the chance to channel my enthusiasm into something else which calls for the same level of tenacity and dogged determination to breathe life into a dream and make something joyful happen. More about that below. That John and I should love one another enough to make the lifelong commitment of marriage inspires within us both a tremendous sense of wonder and joy, and these were the emotions that we wanted to infuse within every aspect of our wedding day. We hoped that the combination of an idyllic rural location, glorious music, stunning architecture, fine art and lip-smackingly good grub, would lift everyone out of the cares and frustrations of day-to-day life and serve as a reminder about just how good life can be. And, judging by the very enthusiastic response we received, both on the day itself and in the weeks that followed, we succeeded. Our experience of the day was, however, somewhat different from that of our guests because our elation came to an abrupt end when my very elderly mother-in-law collapsed. To on-lookers it was an unfortunate disruption to the evening and, given her relatively speedy recovery, a mere storm in a teacup. But for us seeing an ambulance draw up outside Compton Verney and having to face the possibility that something might be seriously wrong burst our bubble of wonder and joy. In the wake of the wedding I must confess to feeling disheartened that, having devoted so much time, money and energy trying to make the day absolutely perfect, it had ended so imperfectly. But I have found that by exercising a bit of mental discipline, it is possible to regard the events of the evening as having almost concentrated the pure unadulterated joy we experienced during the other parts of the day, so that those memories are even more precious than they would otherwise have been. Put poetically, the shadows of the evening, both literally and metaphorically, make the sunlight of the day seem even brighter. Musing further on the meaning of life and the universe, I find myself wondering whether dwelling on the good things in life has the potential to generate a positive energy that is of benefit to us all. Deliberations along these lines have inspired us to work towards launching a new website which we plan to call ‘Moore Mundi‘, (Mundi being the Latin word for ‘world’). We’re still at the planning stage but basically it will be a blog all about stuff which fills us with energy and enthusiasm. From exhibition reviews and boutique hotel recommendations, to showcasing artisan producers and sharing innovative developments in the field of design and technology, the aim will be to delight, inspire and amuse so we hope you’ll drop by from time to time, pull up a chair and join us as we seek and share the wonder and joy that is Moore Mundi. Fig.2. 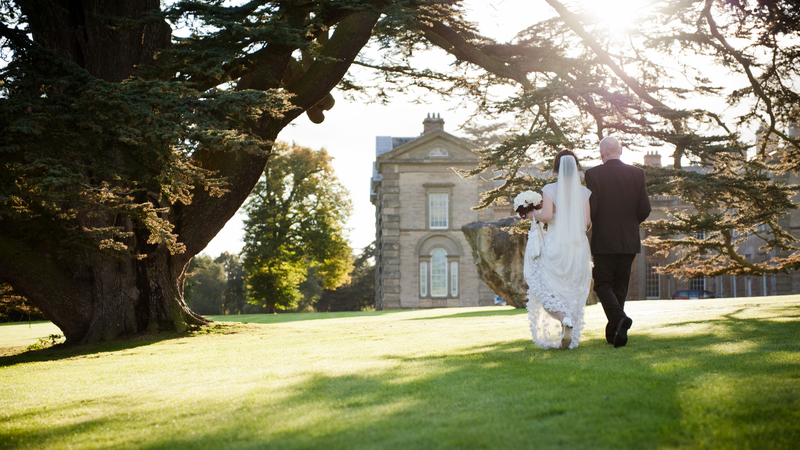 We hope you’ll follow us as we step out of A Warwickshire Wedding and into the sunlight of Moore Mundi. Copyright Tony Rabin Photography.